Extreame Savings Item! Free Shipping Included! 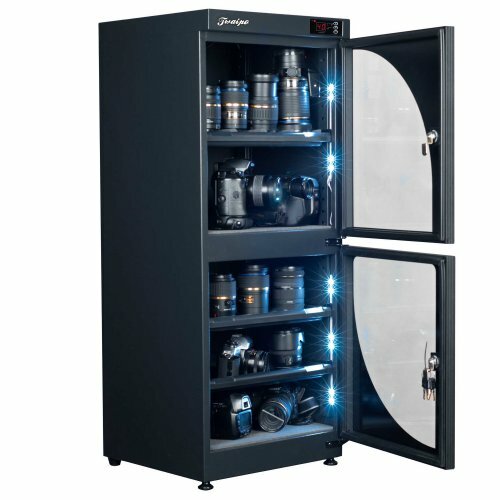 Save 41% on the 132L electronic automatic digital control dry box cabinet storage for DSLR camera lens by Electronic Dry Box Cabinet Cases at Marco Marcucci. MPN: 132L. Hurry! Limited time offer. Offer valid only while supplies last.